Interior Painting Cost Calculator Chicago - Pristine Decors Inc. There is nothing better than a fresh coat of paint to brighten up a room. Painting your interior walls can give your room an instant facelift. It is the most cost effective home improvement projects you can take on. Selecting the color of your paint should be easy, a lot of paint shops will give you different swatches to look at and help you choose the color that will go with all the elements that go into your room. They will even help you figure out how much the paint will cost by giving you access to their Interior Painting Cost Calculator. The next step after selecting the paint is to find the right painter to do the job for you if you are not the DIY type of person. 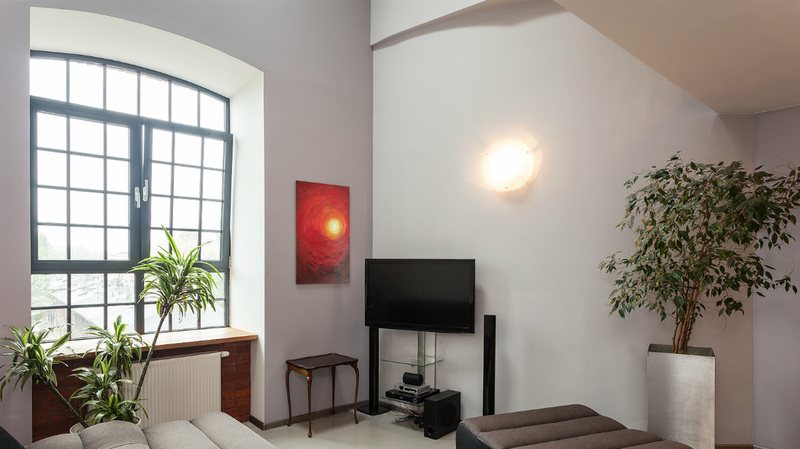 So what will it cost to have a professional paint your interior walls? That depends on a couple of factors which we will discuss briefly. The size of the room is the first factor that comes into consideration. The size determines how much paint is needed and how much time it will take a professional painter to do the job. You will save money if you buy your own paint and supplies, but if the painter comes with his own paint and uses his own painting implements then he will charge you for that too. A gallon of paint should cover at least 400 sq.ft. however, if the room is 450 sq.ft the painter might charge for the extra can of paint used to cover the 50 sq.ft. A textured wall will require more paint than a smooth wall, even if the square footage does not change. The same 400 sq.ft room will reach quire more than a gallon of paint if your walls are textured. Professionals, add 300 sq.ft to the actual size of the wall so your estimate for a room that is textured will be higher than that of a smooth wall. 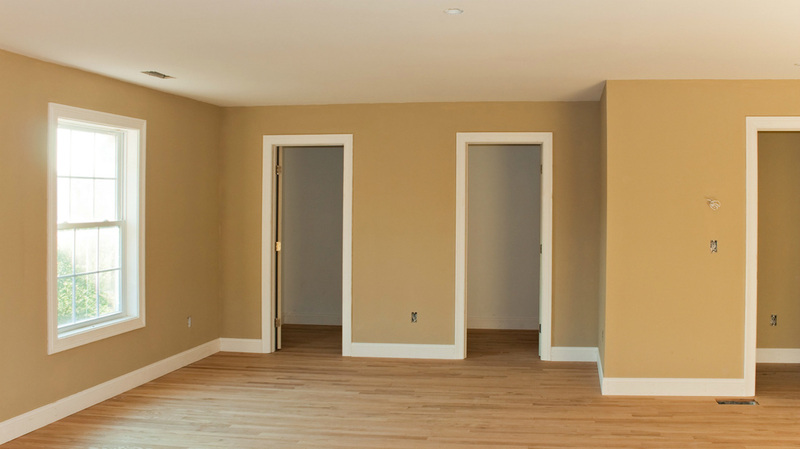 The time that you require a painter to do his work will also affect the cost estimate. Painters that can do the job fast will charge more. You need to take a few things into consideration besides the size of the wall. Consider the texture, the type of paint used (glossy or matte) and the amount of time it will take for coats to dry up. If you want quality work then you should heed the advice of the painter. If he says the whole jib will be complete in 48 hours, don't push it or else you'll end up occupying a room with noxious wet paint fumes emanating from the walls. If you want to paint more than a single room, then make sure you have colors that relate to each other unless you are deliberately avoiding uniformity in the different rooms. Costs will depend on the type of paint and the time it will take to go from one room to the next, especially if textures vary, the size of the room as well as the type of paint your walls need. So what actually goes into an estimate? If you decide to leave the painting to the pros then you can expect a painter or a painting company to charge $2 per square foot for a standard room. If you have complicated spaces and things like vaulted ceilings, then you should expect a higher cost estimate. When painters give you an estimate for a job, they have to work out the amount of paint needed. They need to know the size of the area to be painted. To calculate this area they add the lengths of the wall and the multiply that number width of the floor measure from floor to ceiling. This will give the square footage of the entire room. Painters still have to discount windows and built-in cupboards. They also need to discount the baseboards, ceiling trims and the doors. They will have to measure these and subtract them from the overall square footage. The figure that results from that is the area that the painters will be working on. Check Here for getting more information related to Local Interior Painters.